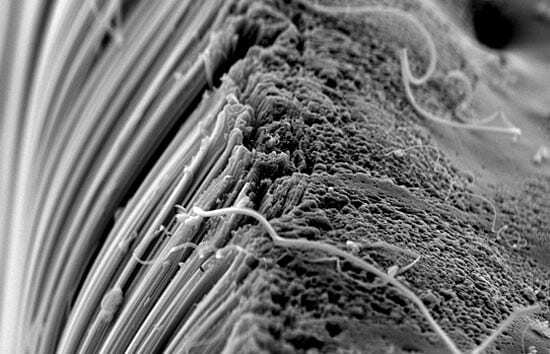 They are 10,000 times thinner than a strand of human hair, yet stronger than steel, more durable than diamonds, and able to conduct heat and electricity with efficiency that rivals copper wires and silicon chips. 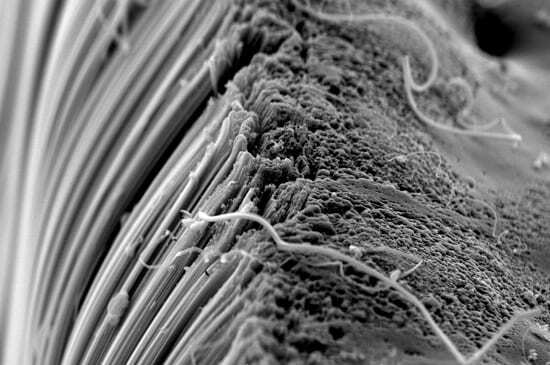 Ever since their discovery in the early 1990s, carbon nanotubes have been hailed as a new “wonder material.” They are tiny building blocks with mammoth potential to make fibers, films, filaments, wires, and circuits for a wide spectrum of industrial applications—from reinforced concrete, tear-resistant clothes, and stronger, lighter tennis rackets and bicycle parts to revolutionary electronics at the core of numerous multibillion-dollar industries in the 21st century. In a headlong rush to capitalize, the nanotube industry is projected to more than double every year. 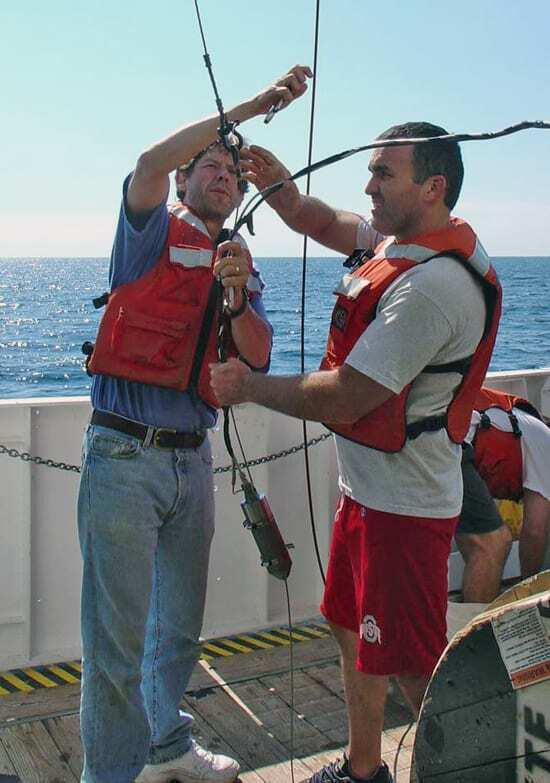 But that’s exactly what gives pause for concern to Gschwend and his colleagues—Chris Reddy of Woods Hole Oceanographic Institution and MIT/WHOI graduate student Desirée Plata. Because as useful as nanotubes may turn out to be, the process of making them may have unintentional harmful impacts on the environment and public health. So before the carbon nanotube industry truly ramps up, the three researchers are championing a new paradigm: “We are trying to encourage forethought and collaboration—academia and industry working together during the design phase to develop methods that pre-empt potential dangers and maximize the safe use of new materials,” Plata said. The MIT/WHOI team has been tracking these possibilities from the beginning. Last year, at the American Chemical Society meeting, Plata reported research in which she monitored common carbon nanotube manufacturing processes in MIT labs. She found the synthetic process also produced several cancer-causing compounds and substances that can contribute to ozone and smog formation, both of which cause respiratory ailments. In new research, published online April 3 in the journal Nanotechnology, Plata, Gschwend, and Reddy analyzed 10 commercially made carbon nanotubes to examine what metals and organic residues are co-produced with these nanotubes, and thereby potentially released to the environment. Notably, they found that all carbon nanotubes are not created equal: Different manufacturing processes produce a diversity of chemical signatures, making it harder to trace nanotubes’ impacts in the environment. “The problem is that when we make materials, the pieces that compose those materials don’t stay in the products themselves, they end up in our oceans, in our atmosphere, and just about everywhere,” Gschwend said. 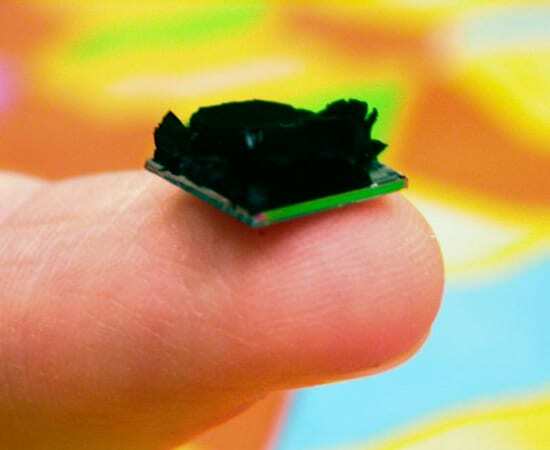 DDT, PCB, CFCs, MBTE, etc. 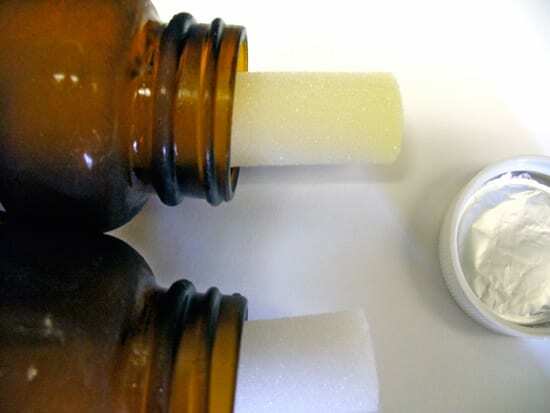 For decades, industry has produced an alphabet soup of useful chemicals that have often also had unintended deleterious effects. Perhaps the most famous, or infamous, is DDT, a pesticide that has helped eradicate malaria and other deadly mosquito-borne diseases in some places. But this insecticide has also left lingering harmful impacts throughout the food chain, from single-celled animals to birds and humans. Rachel Carson highlighted the problem in her seminal 1962 book Silent Spring and is often credited with sparking the modern environmental movement. The litany of useful chemicals with downsides doesn’t end there. In machinery, PCBs helped make fabulous transformers and hydraulic systems; in rivers, they made fabulous pollutants. CFCs (chlorofluorocarbons) are excellent refrigerants that also turned out to destroy stratospheric ozone. MTBE in gasoline helped solve air pollution problems, before causing widespread groundwater contamination. Few materials are as nonflammable and, unfortunately, effective at destroying lungs, as asbestos. A more recent example are PBDEs, polybrominated diphenyl ethers, used as flame retardants. “It is the indiscriminant use of poorly understood chemicals that causes environmental and public health costs to outweigh societal benefits,” Plata said. “We want to work proactively with the carbon nanotube industry to avoid repeating environmental mistakes of the past,” she said. “Instead of reacting to problems, we hope to avoid them altogether.” Moreover, they hope to save the industry from future expenditures involved with litigation and environmental cleanup. The approach turns on its head the way manufacturers have often handled such situations in the past: mass-producing chemicals for years before scientists discovered problems, then pulling everything from the shelves. A closer relationship between academia and industry, the researchers say, is long overdue. As their name implies, carbon nanotubes are made mostly of carbon, the same element found in diamonds and in No. 2 pencils (graphite). Diamonds and graphite are allotropes of carbon, meaning they are made of the same stuff but with their atoms bonded together in different arrangements that give the allotropes different properties. Nanotubes belong to the third carbon allotrope, the fullerenes. You might think nanotubes get their strength from resembling diamonds, but in fact they are more similar to graphite, whose carbon atoms are arranged as flat sheets in hexagons. Now imagine the flat sheets are rolled into slim cylinders, or tubes, whose lengths (measured in micro- or millimeters, or millionths or thousandths of a meter) greatly exceed their width (measured in nanometers, or billionths of a meter). When the hexagons come together in a cylindrical pattern, they take on interesting mechanical and electrical properties. A rush of research has gone into understanding these properties and into investigating how to manufacture nanotubes. One method, with the imposing name of catalytic chemical vapor deposition, or CVD, involves reacting gases containing carbon on catalytic surfaces made of metals such as nickel, cobalt or iron, to form the carbon in the desired tubular pattern. If it sounds complex, it is, and the science is so new, Reddy said, that the cookbook hasn’t been written yet. Manufacturers are experimenting with various recipes. And that’s where he, Plata, and Gschwend have come in: taking a look at what’s going on in the oven and what’s coming out. 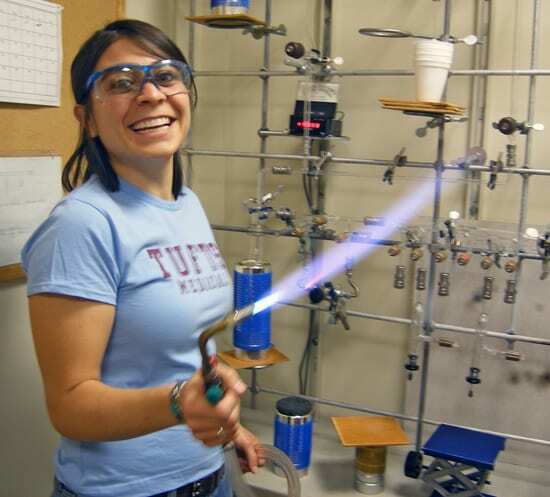 Plata began this research by working with materials scientists at MIT to make nanotubes herself. 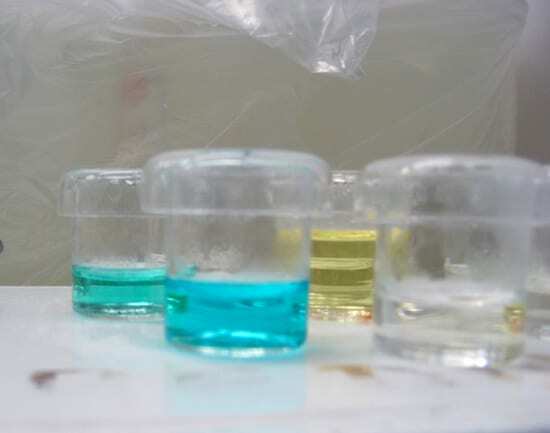 With the help of laser displacement sensors that monitored the process, she was able to look at what was happening to materials during the reaction in real time, and then analyze the byproducts. 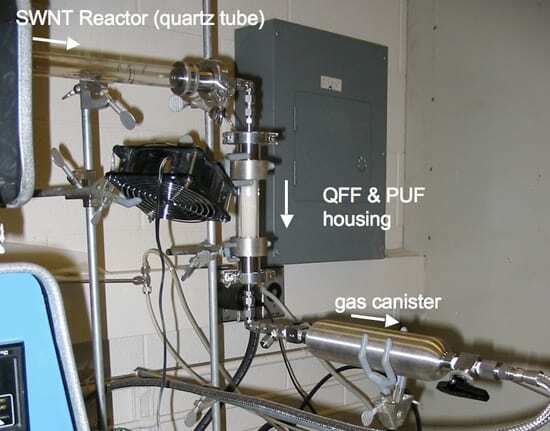 She found that the process produced emissions that contained at least 15 aromatic hydrocarbons, including four different kinds of toxic polycyclic aromatic hydrocarbons (PAHs) similar to those found in cigarette smoke and automobile tailpipe emissions. Much more striking, however, was her finding that the process was very inefficient: An overwhelming amount of carbon that went into the pot remained unused and was vented right out into the atmosphere. The research published in Nanotechnology provides the first data to help researchers identify the diversity of chemical byproducts that can emerge from a diversity of carbon nanotubes—and then to help track what becomes of them in the environment. For example, nanotube byproducts have properties that are chemically similar to the soot that comes out of tailpipes and smokestacks, Reddy said, and researchers must figure out a way to distinguish the two. When Plata presented her research at the American Chemical Society meeting in August 2007, some media seized on the story and sensationalized the potential perils of nanotubes. That antagonized manufacturers who did not like publicity that could stymie the budding nanotube industry and that summarily cast them in the role of villainous polluters. At the same time, in some manufacturers’ eyes, the MIT/WHOI researchers appeared to be adversarial crusaders—a role the researchers strongly deny. Plata, Gschwend, and Reddy see a novel opportunity: in the infancy of the industry, to share their expertise and work with manufacturers in preventative research. They seek to develop methods to make carbon nanotube production more efficient, curtail potential toxins, and answer other questions during the design phase—that is, the step in which recipes for making these nanotubes are tried and tested before large-scale production is begun. Historically, manufacturing designs are evaluated on the performance of the product and the cost to make it. The scientists are seeking to add “avoidance of environmental damages” as a factor for optimizing design, Gschwend said. In other words, to manufacture and use these materials, but do so in a smart way from start to finish. The three researchers have worked hard to thaw the adversarial chill and persuade manufacturers to shake hands instead of trading punches. In the next phase of Plata’s work, she will collect real-time data from an actual nanotube manufacturing facility in Europe, perhaps operating under the so-called precautionary principle, that is willing to let her come in and set up on their equipment the same monitors she used in the lab at MIT. Independent scientists agree that this is a step in the right direction that could lead to a paradigm shift in the way academia and industry work together—at least on nanotubes. Because the materials are so new, they afford scientists a perfect opportunity to change the approach from the very beginning, said Andrew Maynard, chief science advisor for the Project on Emerging Nanotechnologies at the federally funded Woodrow Wilson International Center for Scholars in Washington, D.C.
Funding for this research was provided by the National Science Foundation, Woods Hole Oceanographic Institution, Arunas and Pam Chesonis through the Earth System Initiative Ignition Grant program, and the Martin Family Society of Graduate Fellows for Sustainability.